By visiting The Organizing Maven, and viewing or otherwise using any of the services or information provided, you agree to be bound by the following Terms and Conditions of Service. If you do not want to be bound by these Terms your only option is not to visit, view or use the services of The Organizing Maven. You understand, agree and acknowledge that these Terms constitute a legally binding agreement between you and The Organizing Maven, and that your use of The Organizing Maven shall indicate your absolute acceptance of this agreement. At Organizing Maven, we absolutely delight in helping people declutter their lives, clarify priorities, and figure out how to thrive. However, The Organizing Maven is not a licensed health care professional, and the information within does not replace that of a licensed health care professional. All information contained within is general in nature, and does not come with any guarantee for any particular outcome. You should consider how it relates to your own situation before applying it. In legalese: Any reliance you place on the information provided is strictly at your own risk. In no event will The Organizing Maven be liable for any loss or damage in connection with the use of this website. You use it at your own risk. Every effort is made to keep the website up and running smoothly. However, The Organizing Maven takes no responsibility for, and will not be liable for, the website being unavailable or malfunctioning, for any reason. In order to receive certain resources, a user must first complete a registration form. During registration a user is required to give a name and email address. This information is used to contact you about the products/services on our site in which you have expressed interest. We never share, rent or sell your information with anyone. 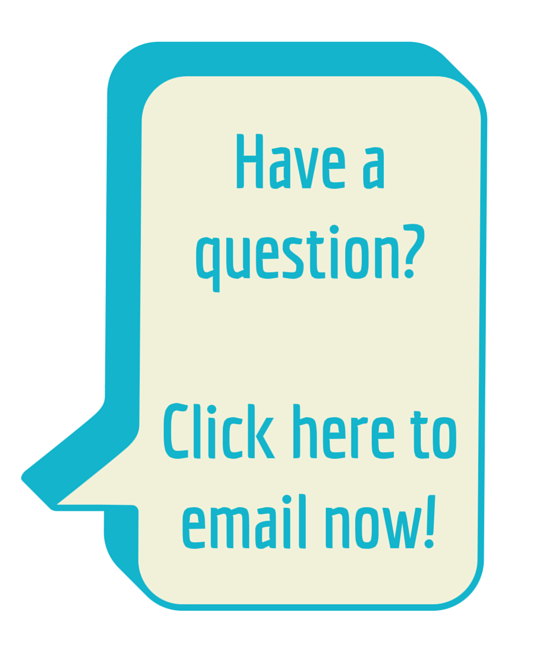 We request information from you when you purchase an online workshop or e-product. To buy from us, you must provide contact information. This information is used for billing purposes and to fill your orders. If we have trouble processing an order, we’ll use this information to contact you. We use Pay Pal to securely process orders and we never have access to your financial information. We see only that your payment was processed, your email address and your name. We outline our refund policy on each sales page as it relates to that particular product. They are clearly written and part of the page content. If you have a question about a particular policy surrounding a workshop or e-product, you may contact us directly and we will be pleased to answer. If you meet the conditions and request a refund, we will do so via Pay Pal, our payment processor. Through this website you are able to link to other websites which are not under the control of The Organizing Maven. We have no control over the nature, content and availability of those sites. The inclusion of any links does not necessarily imply a recommendation or endorse the views expressed within them. The Organizing Maven will only promote products and services that The Organizing Maven believes have value, but that does not in any way suggest a guarantee or endorsement of the external website or entity furnishing said product or service. The Organizing Maven reserves the right to modify these Terms at our sole discretion and without any notice. Changes to our Terms become effective on the date they are posted and your continued use of The Organizing Maven after any changes to Terms will signify your agreement to be bound by them.